In 1935, White Waltham Airfield was established as the home of the de Havilland School of Flying. 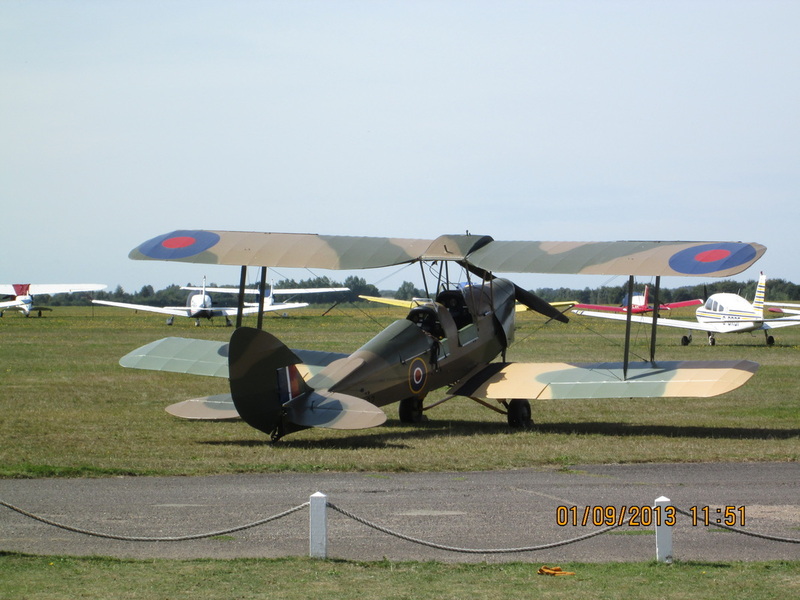 This civilian organisation provided basic flying training for RAF pilots in de Havilland DH82c Tiger Moths. Eighty years on, we're still offering training in the Tiger Moth. All dual training is conducted with the instructor in the front cockpit so that the student learns to fly from the back seat in anticipation of solo flight. Students wishing to undergo a course of training need to either be a Flying Member or join as a Student Member of West London Aero Club. All dual training and solo hire is charged at £260 per hour, chocks off to chocks on. 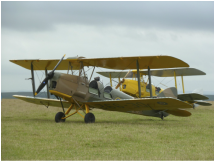 A full course of training for the UK NPPL is available on our Tiger Moth at White Waltham. This includes the minimum requirement of 22 hours' dual training and 10 hours' supervised solo flight. With a choice of six grass runways, White Waltham airfield is ideal for basic training. We also look forward to offering the EASA LAPL course soon. We know the Tiger has a tail skid but the CAA insist on calling it tailwheel differences training. This course allows qualified pilots to gain their tailwheel differences endorsement. This training for qualified pilots who already fly tailwheel aircraft will equip them with the skills needed to fly the Tiger Moth. 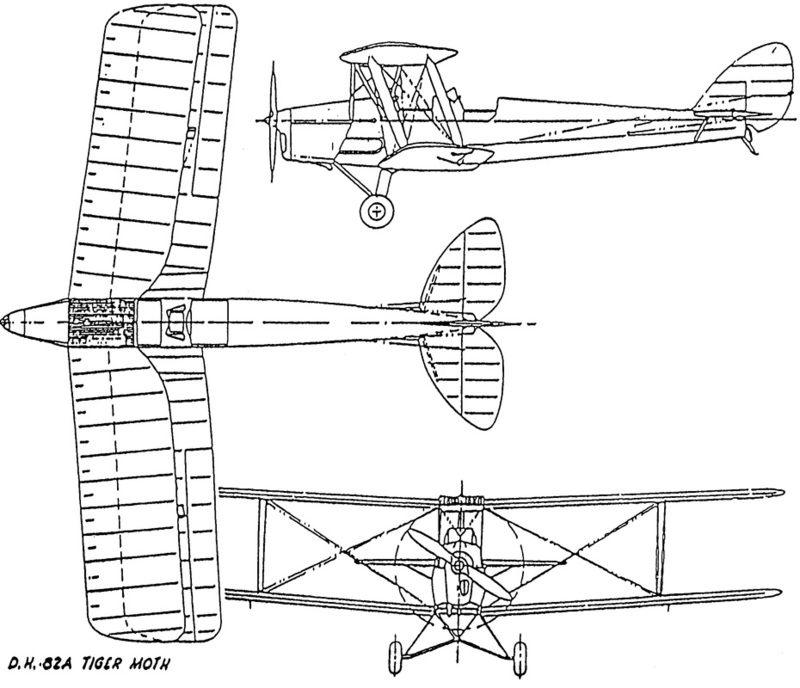 There's no minimum hour requirement but sufficient training and a check ride is required before the Tiger Moth can be flown solo.